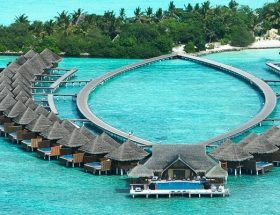 Veligandu Island Resort & Spa is perfect for honeymooners and larger families. 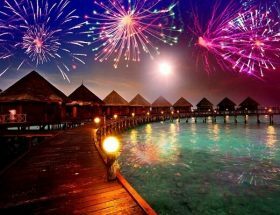 The ambiance, environment, and weather make it superb for holidays in Maldives. 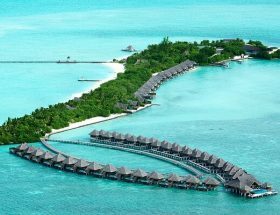 Refer to this guide to understand the Best Ways to Reach Veligandu Island Resort & Spa. For any confusions or clarification, you may still call the helpdesk of the resort. 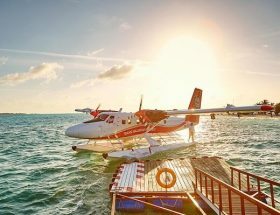 The resort expects you to take a mandatory transfer from Velana International Airport. 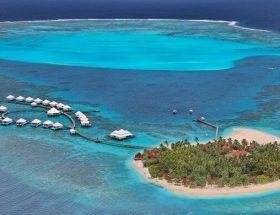 Distance between Veligandu Island Resort & Spa and Velana International Airport is about 20 minutes i.e. 50 km approximately. The standard transfer times from the airport are between 06:00 to 15:00 hours so you need to plan your journey accordingly. 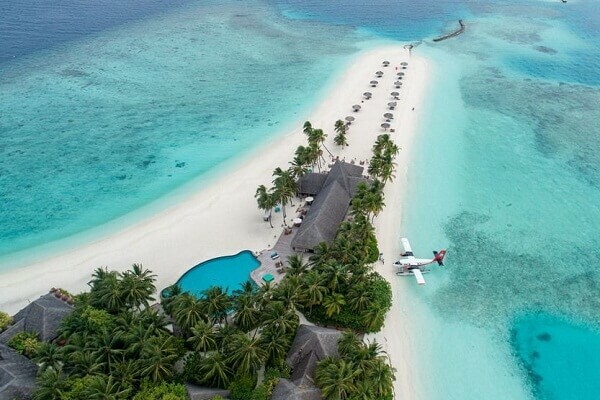 Ensure that you notify the resort about your arrival and departure at least 72 hours prior so that the staff is present at the site to assist you. 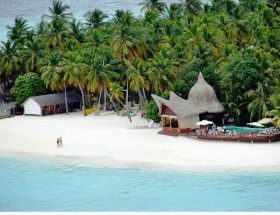 Veligandu Island Resort & Spa Airport Transfer for a round trip costs you USD 320 per adult and USD 160 per child between 2 to 14 years. The fares are inclusive of all taxes. The fare charges for infant below 2 years are complimentary. Speedboat option is not available as a travel option. 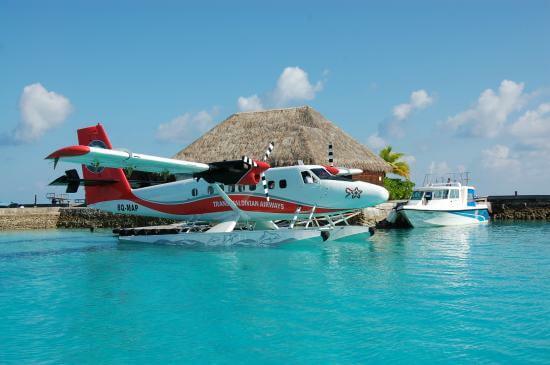 So, you may have to rely on the seaplane services only. Check out the various terms of travel at the airport desk when you reach and the staff will guide you through. 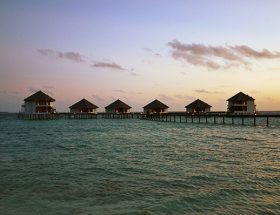 The resort features a private beach area where you can spend some romantic moments with your partner. Enjoy an outdoor swimming pool facing the beach. Their gala dinner has a course of continental meals and breakfast. The restaurant serves buffet three times a day and has theme based food every Friday. Enjoy great semi-open air bathrooms with steps down to the lagoon. You can’t resist the various drinks, beverages, and exotic juices served at the bar. Needless to comment that the marine life experience is out of this world. 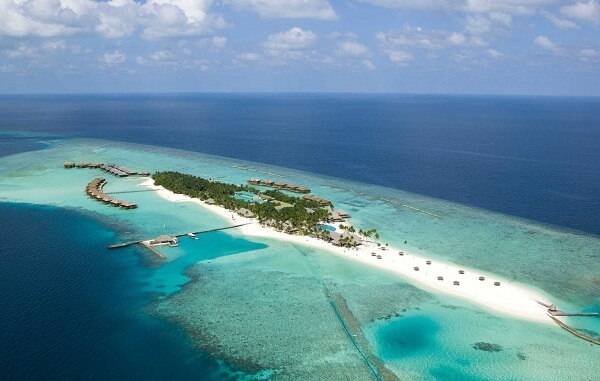 In case you have made up your mind for a stay at Veligandu Island Resort & Spa call the helpdesk to make bookings now! 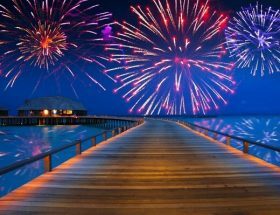 We wish you happy holidays in the magical island of Maldives. Make the most of it while you stay here. 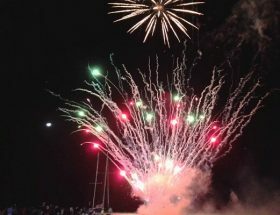 Article first published on December 31, 2018.